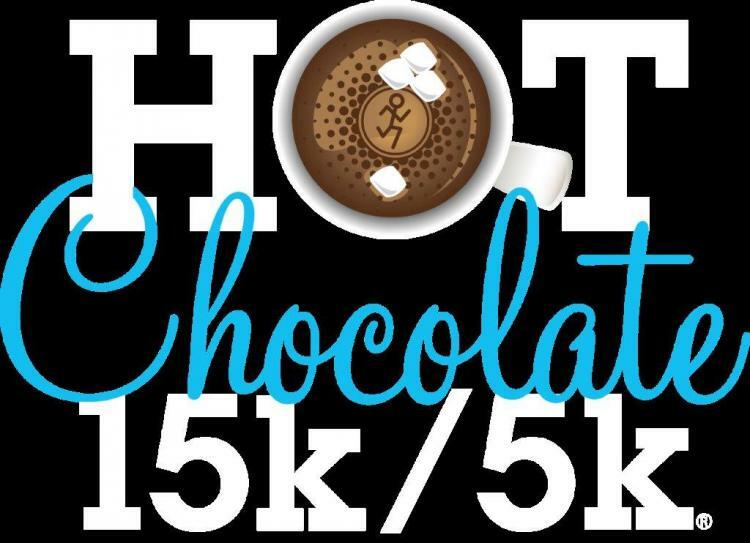 Allstate Hot Chocolate 15k/5k is coming to Indianapolis on March 30, 2019! Start and finish at the American Legion Mall amongst the biggest chocolate aficionados in Indianapolis. Benefiting Make-A-Wish! Enjoy a beautiful run through the city’s most scenic spots. Then, celebrate your victory with fellow chocolatiers at our post-race party. Stuff your face with decadent fondue, and pose for photos with Marsha and Mello—the energy is infectious! You don’t have to wait until the finish line to enjoy some chocolate. There will be sweet stations along the course. The sweet stations will include marshmallows, chocolate chips, and M&Ms to enjoy along your way.